The members of the rap-rock group 25th Parallel met in the city of Taipei in Taiwan in 2015 and almost immediately began making waves within the city’s tight-knit hip-hop community with their live shows. Formed as the result of a merger between two groups – hip-hop duo All Caps and alternative rock band Dress Shop, 25th Parallel made their music to set an example of how potent a combination both genres can form when brought together. Now, three years after their formation, the group finally presents their music to the wider world with their ambitious debut The Dream. 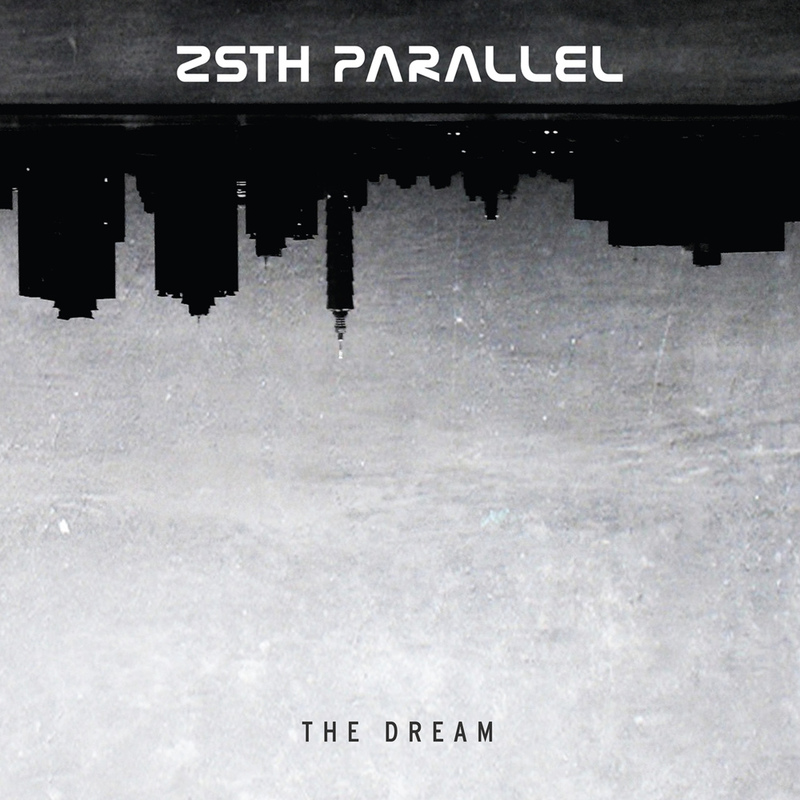 According to 25th Parallel, The Dream is an album about “what it is to overcome self-doubt, pursue your dreams, and live life in the present”. In exploring this theme, the group’s rappers CFB Flobare and Zhidao, thankfully, avoid the all too common preachy tone that a lot of similar rap projects resort to. They choose, instead, to put forth their message in the form of raw and gritty declarations of street-wisdom. With fiery lines like “Too late to be young, rich and famous/ Might as well do what I love if I’m gonna die nameless”, 25th Parallel’s ‘inspirational lyricism’ comes off as a trumpet-call from young rebels who’ve seen it all, rather than a pep-talk from your dad. The explosive alt-rock backdrop provided by guitarist Qilin and drummer Nat serves as a powerful fuel to the fire of the rappers’ verses, with their ferocious riffs and drum-fills often reminding of the brute force of Rage Against The Machine. The Dream, in all, is a thrilling debut and a testament of 25th Parallel’s potential.